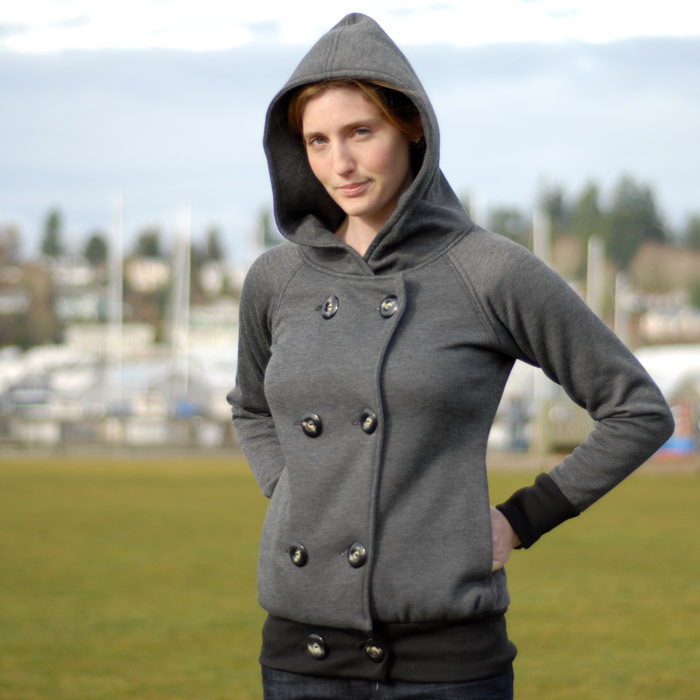 Right now I’m loving Olympia-based fashion designer Abigail Adams’ Peahoodie. It combines all the elements we love of the classic peacoat with the coziness of our favorite hoodie, and it’s available in great colors for fall. Let the Back-to-School shopping begin!